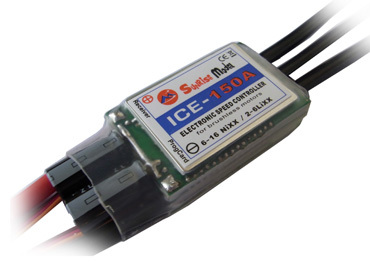 WEMOTEC MIDIFAN EVO & 650-68-2000Kv -6s - $283.00 : RC Hobbies at Extreme RC Electric flight Specialist, best range of ducted fan EDF jets in Australia! 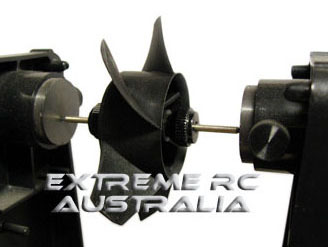 We have listed the most popular combos so you dont have to ask which fan and motor to pair up! 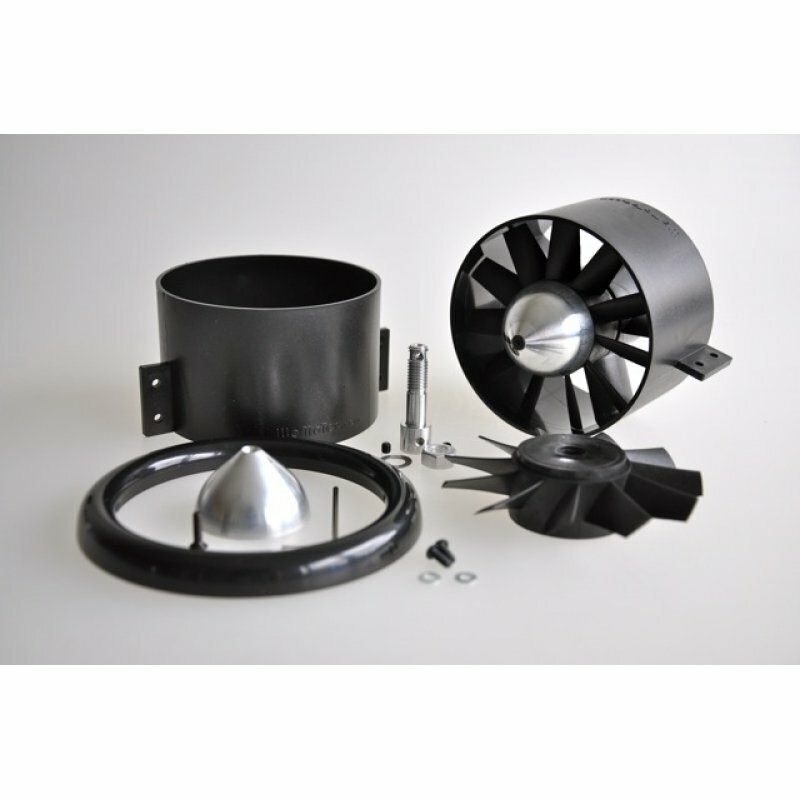 Wemotec midi EVO 90mm fan with HET 650-68-2000 is a hot 6 cell setup that is lightweight and efficient, comes assembled and balanced ready to install!